These Rings are Simple but substantial heirloom quality bands and bezels - Hammered Sterling Silver. Rustic, Understated Luxury. - Delicate hammered Sterling Silver. 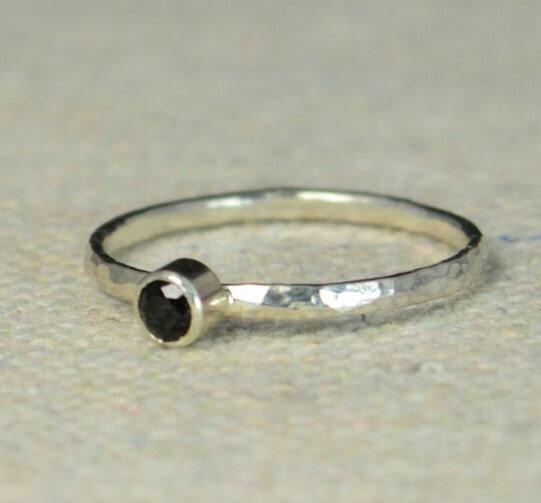 Each stacking ring is made of the finest quality Sterling Silver. I use recycled Sterling Silver smelted in the USA. This ad is for a single ring. Choose the quantity you would like from the pull-down. • Don't hesitate to contact me if you have an idea or request. • If you want an earth mined stone or a gemstone not listed contact me for a price. • I do offer discounts for large purchases and wholesale orders. • Each ring is about 1.5mm wide and .85mm thick. • Each stone is 3 mm in diameter. • The stones are your choice of lab grown gemstones/ or natural stones. • They are light as they weigh less than a gram. • Each ring is unique. • Unsure about sizing Message me and I will email you a free PDF ring sizer. 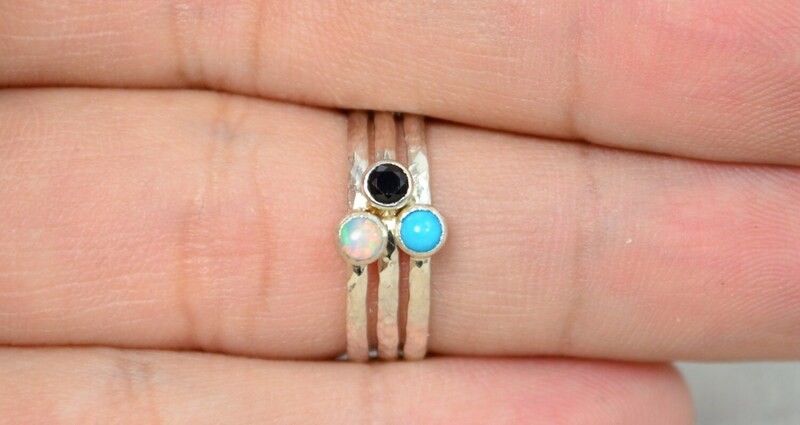 • If you wish different size rings indicate the needed sizes in the “note to seller box” at checkout. What is your current production time? Production times is currently about: 7 business days for most metalsmithed items and 7-14 business days for Electroformed/Plated Items. I also have a rush production option that you can choose when you check out. This will bring your order the the current day's production. What are your shipping Rates, and do you offer any discounts or special offers? Yes I offer Shipping Discounts! Free Domestic Shipping for all orders over $50! Use Coupon Code: "SHIPFREE50"
I have a 10% discount for returning customers. I subsidize the high cost of shipping to all of my International Customers. 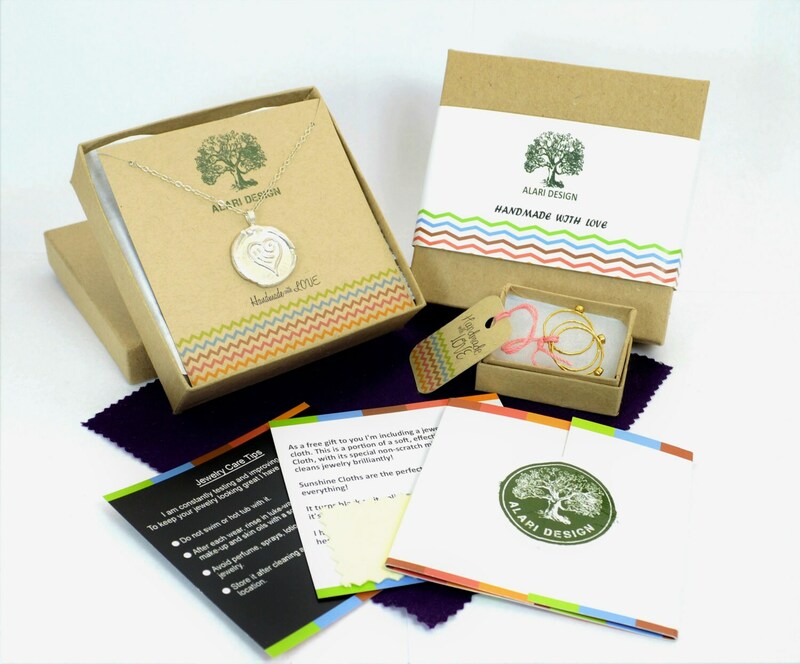 All of my jewelry is packaged for gifting. 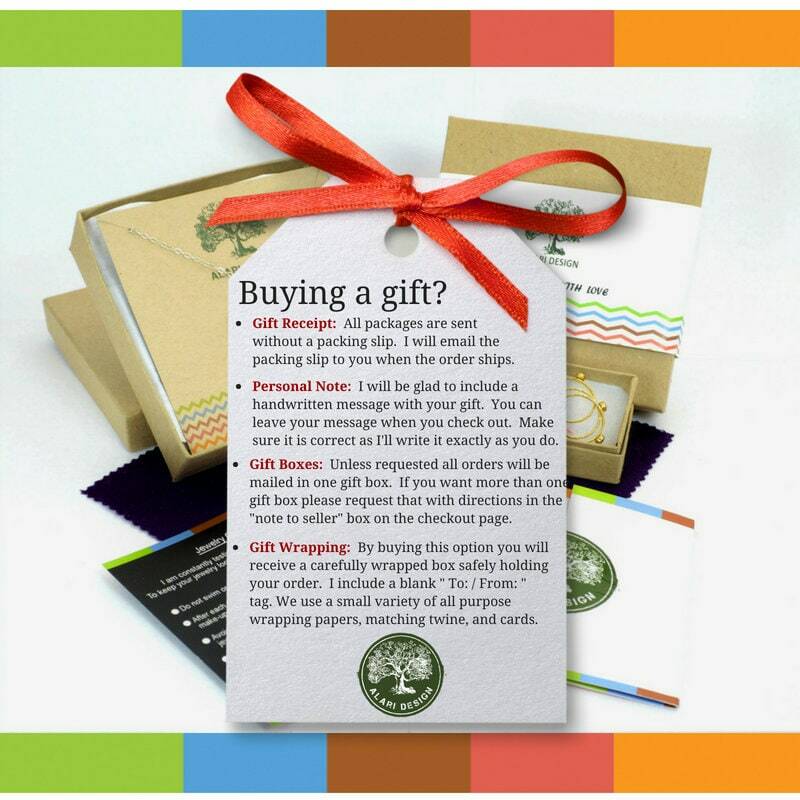 If you want paper gift wrapping, with a to / from tag I offer this option when you check out under shipping options. This jewelry is fun to wear because it's low profile yet eye catching! Beautiful, simple but important. A ring to wear every day that completes the style. 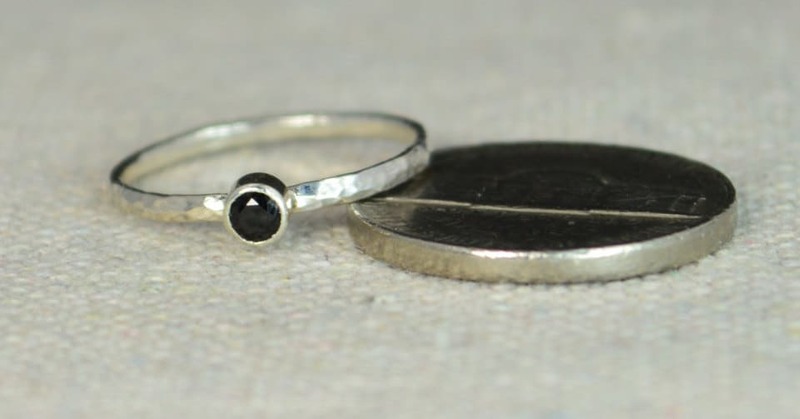 I love black stones and this ring reflects completely my style, sober and elegant, modern and simple. Michael and his staff are really great. Beautiful work, fast shipping and great customer service!